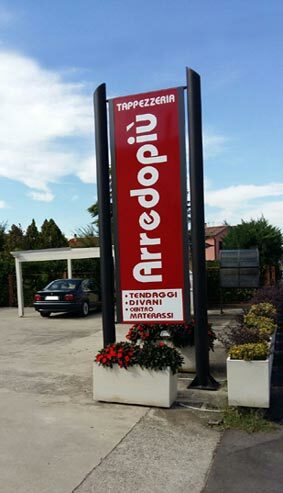 The Arredopiu' Company offers the Best Quality Products and Design, with over 30 years of experience and know-how in the production and supply of Blinds for Interior and Exterior, Materials, Mattresses, Upholstery, Solar Curtains, Hoods, canopies, blinds, mosquito nets, outdoor pergolas, Motorized Products with Remote Control, and other solutions for the furnishing of the house and for the office. 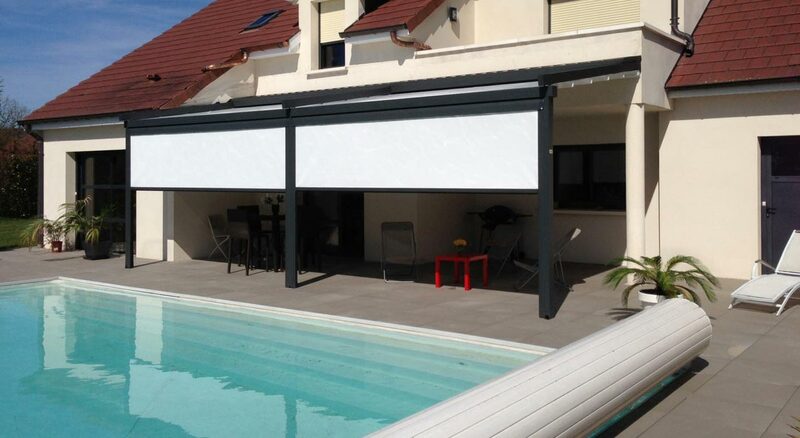 We are always in search of innovation, with the latest solutions and teconologie, specialized in Architectural Design products, with an eye to detail and a high aesthetic level. CONTRACT services for Companies, Hotels, Community Services, Accommodations and Public Institutions. We develop and customize our products to measure, with the utmost attention to customer needs. QUALITY IS A CHOICE FOR US. We supply our products and services, we customize according to the demands of private customers and public institutions, both at National and International level. The Show-Room Noventa Vicentina (VI) is located in a privileged area, in the middle between the provinces of Vicenza, Padova, Verona and Rovigo. 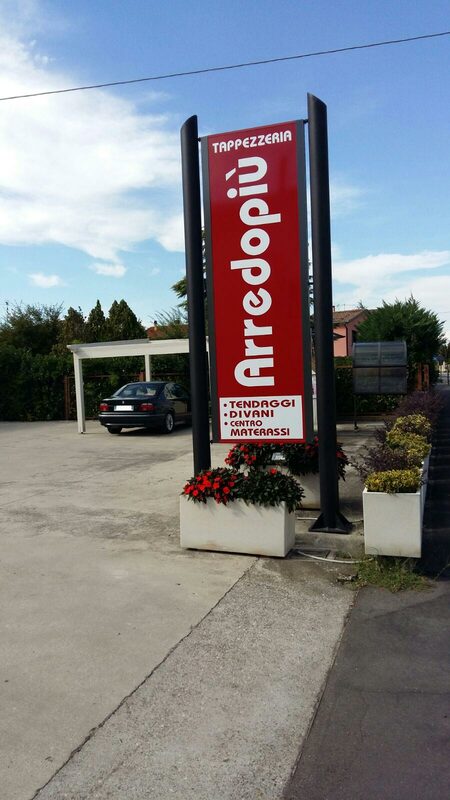 Easy and convenient to reach, now also via the A21 Valdastico South, with the nearest exit of the tollgate of Noventa Vicentina, located about 1 km from our venue. In our store you can see and touch the quality and variety of products we offer, followed with courtesy by the staff at your service, with years of experience and professionalism. 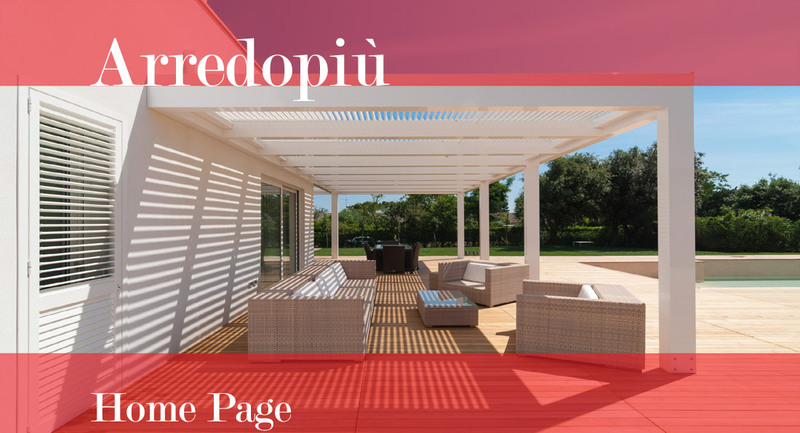 The choice of partners is of paramount importance for us, in fact Arredopiu' collaborates and supplies the most prestigious and well-known Italian and international brands, to ensure that customers with quality products, aesthetics and design as well as functionality and durability in time.